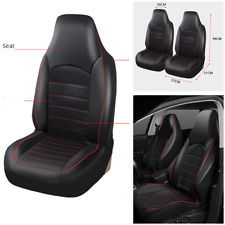 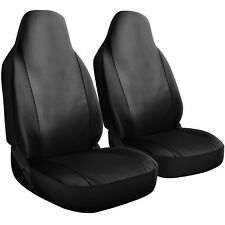 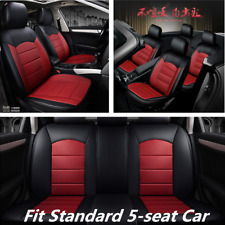 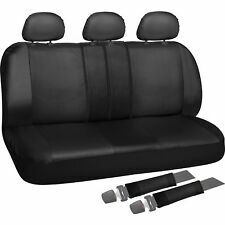 Black Deluxe PU Leather 2 Front Car Seat Covers Cushion for SUV Car. 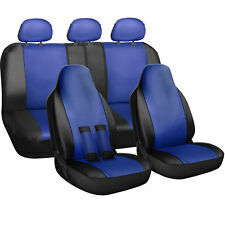 Material : PU Leather. 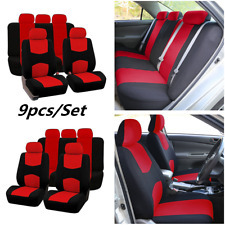 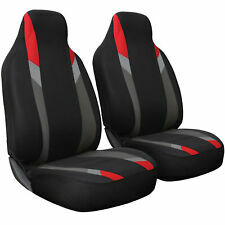 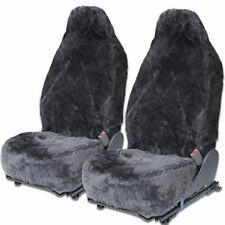 2 x Front Bucket Seat Covers. 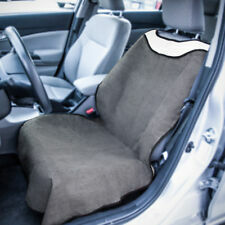 Item Choice : Front Seat Cover Set. 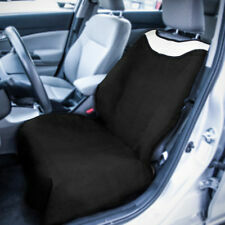 Front Seat Cover 2 x Separate Headrest Covers.